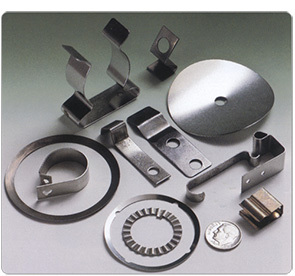 Diversified Spring Technologies, Inc. - Fourslide Products, Assemblies, and Stampings compression springs, cable springs, extension springs, torsion/specialty springs, wireforms, rings and washers, fourslide products, assemblies and stampings, prototypes. 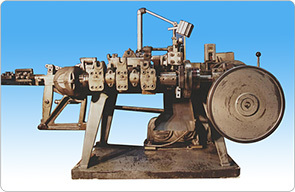 A flat spring or metal form is made of flat material that has been stamped, pressed, or punched. These springs and washers are usually developed to meet load and space requirements. In conjunction with our Engineering and Tooling Department, we design and build tools and dies for our punch presses and fourslides to produce assured quality parts.